This is the car I used to drive. My Dad got it in the mid 1970s and it was his daily driver for several years. I ended up with it starting in 1985 or so and it was my daily driver until 1994. It kicked around for another couple years until I donated it in 1996. 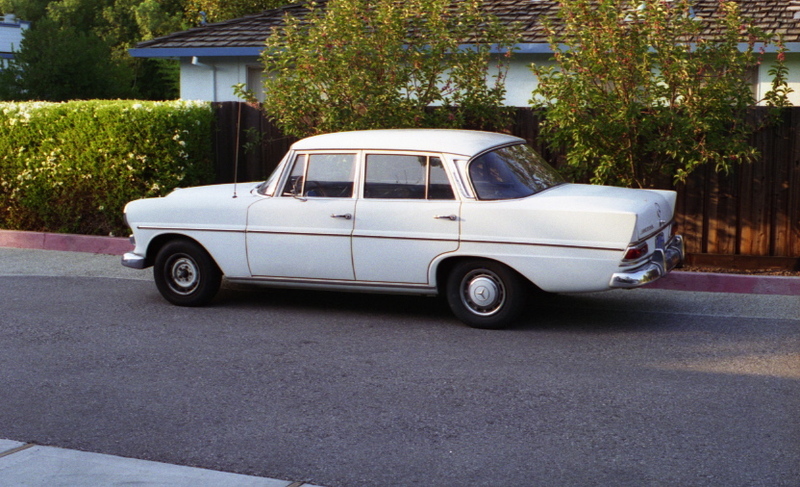 This car appeared on the Jalopnik "Down On The Street" feature in November 2007.